Tony Perkins Has The Equality Act Sadz - Joe.My.God. “The rest of the country may have gotten the message from Houston — but obviously, President Obama did not. A week after his sexual extremism took a drubbing at the ballot box (62-38%), the White House is back at it, pushing an agenda even more radical than Mayor Annise Parker’s bathroom ordinance! The same day the president was featured on a homosexual activist magazine as the ‘Ally of the Year’ (more like seven years), Obama seemed determined to prove it — announcing his support for the so-called Equality Act introduced in the House this summer. After review, White House Press Secretary Josh Earnest told reporters, it’s clear that the administration ‘strongly supports’ the legislation that would dramatically alter the Civil Rights Act of 1964 to force Americans conformity on homosexuality and transgenderism. “Of course, the president’s party was already trying to move legislation that would suffocate employers’ rights to run their workplace the way they see fit. Under its Employment Non-Discrimination Act (ENDA), profits give way to political correctness, as radicals impose their warped view of sexuality on every daycare, school administrator, and business across America. The Equality Act is so expansive it makes ENDA look like a conservative bill! 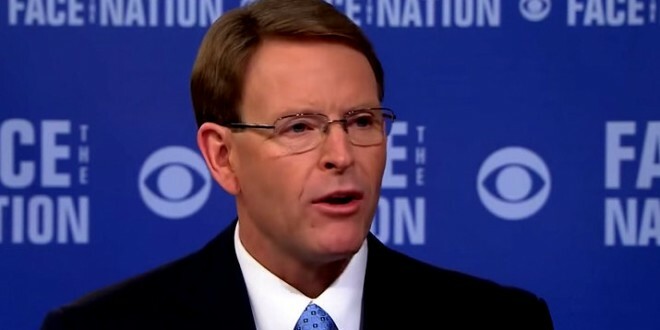 And while the GOP may have an edge in votes, the White House is serving notice that Republicans had better be ready to push back — and soon.” – KKK-affiliated hate group leader Tony Perkins, via press release.